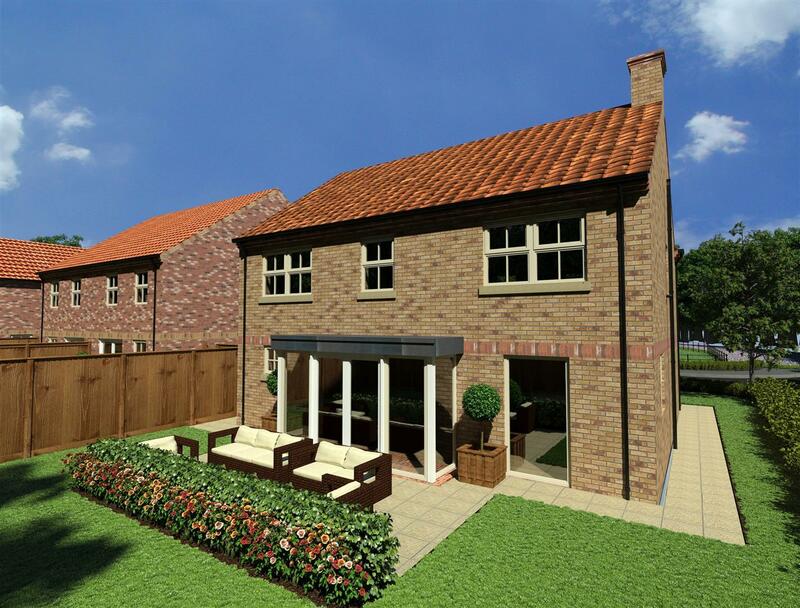 A LUXURY DETACHED FIVE BEDROOM NEW BUILD HOME with GARDEN & PARKING in the quiet village of Wawne. 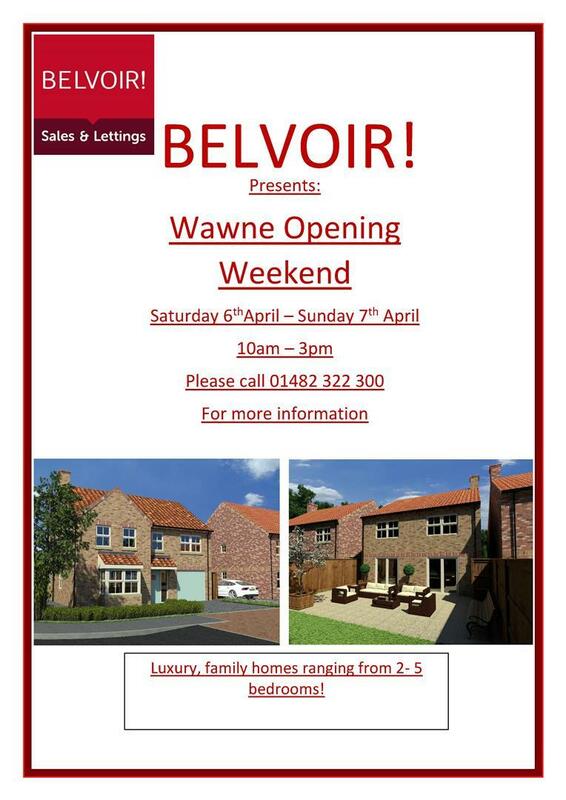 A LUXURY DETACHED FOUR/FIVE BEDROOM NEW BUILD HOME with GARDEN & PARKING in the quiet village of Wawne. 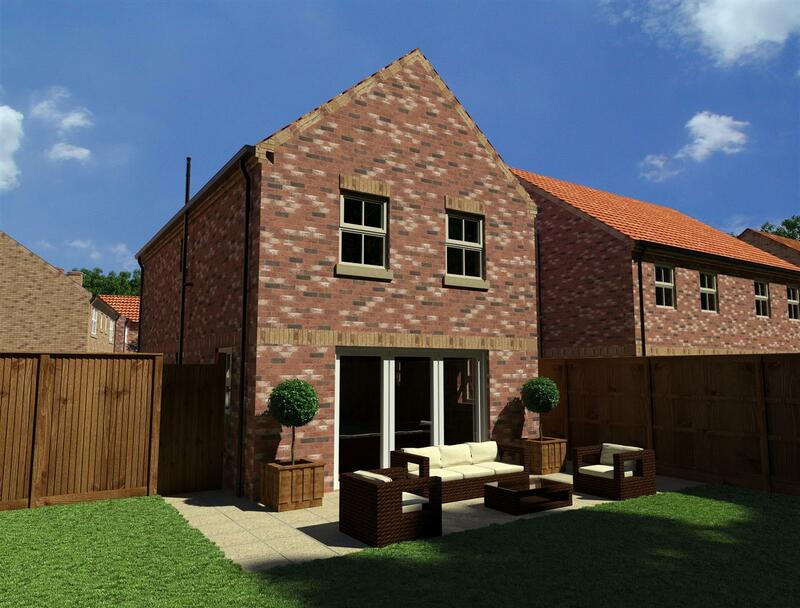 A LUXURY DETACHED THREE BEDROOM NEW BUILD HOME with GARDEN & PARKING in the quiet village of Wawne. 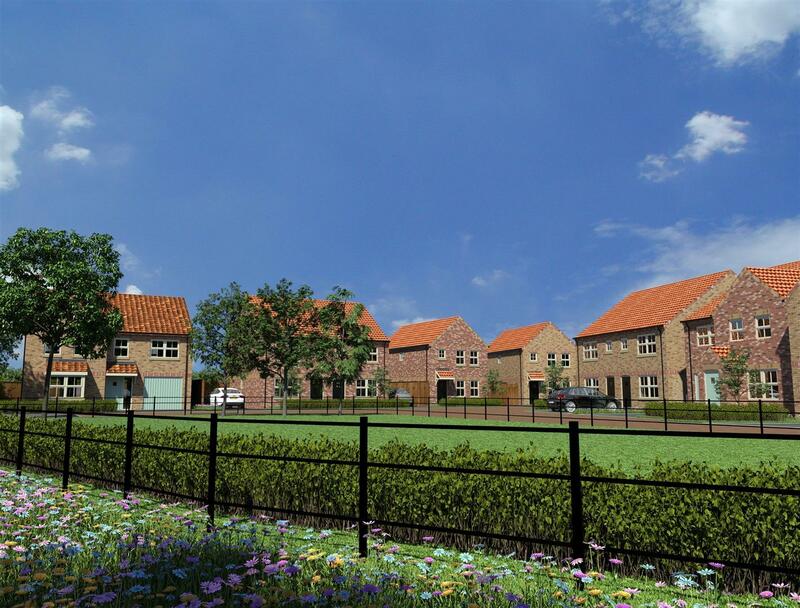 A LUXURY SEMI- DETACHED THREE BEDROOM NEW BUILD HOME with GARDEN & PARKING in the quiet village of Wawne. 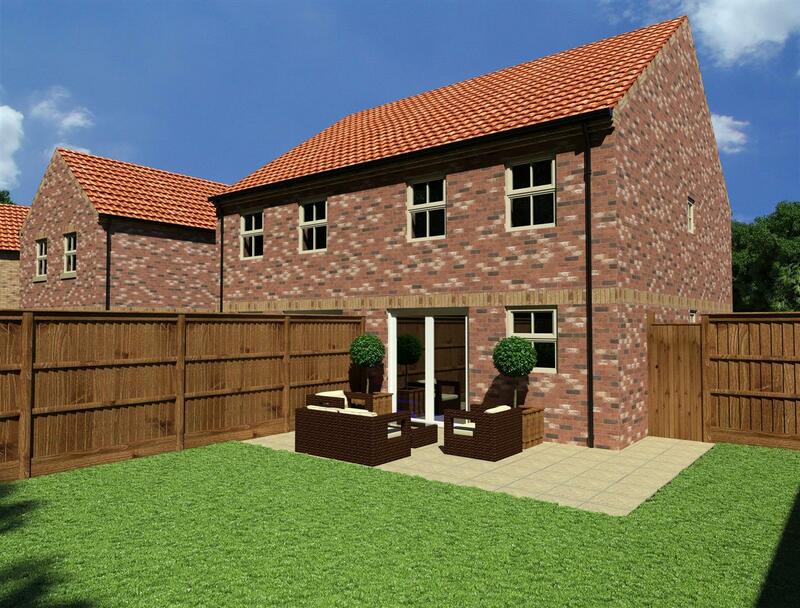 A LUXURY SEMI- DETACHED TWO BEDROOM NEW BUILD HOME with GARDEN & PARKING in the quiet village of Wawne. 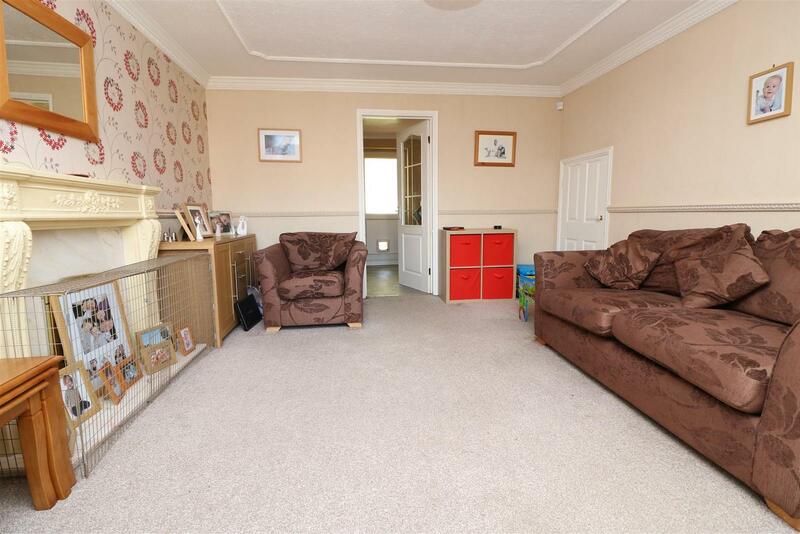 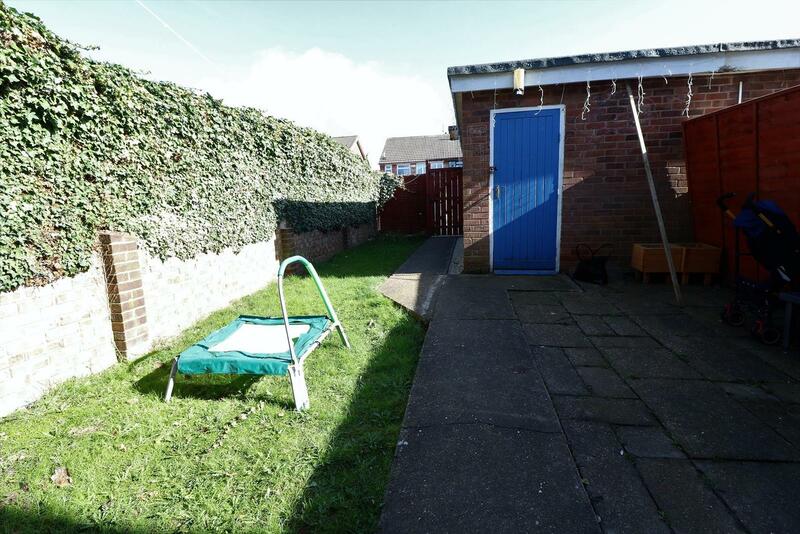 THREE BEDROOM FAMILY HOME IN A QUIET LOCATION.